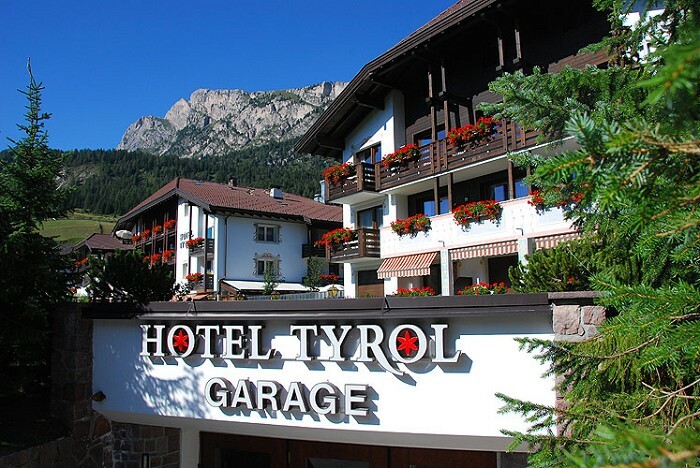 Information Tyrol Hotel, located in the town of Selva Gardena, is nestled at the foot of the Sassolungo and Puez Massifs and the Sella Mountains. The hotel welcomes its guests with dramatic mountain landscapes of extraordinary beauty. It is modern, comfortable, and expertly directed by the Kaslatter family. Our years of experience and professionalism will make your stay in the Gardena Valley a unique and unforgettable experience. 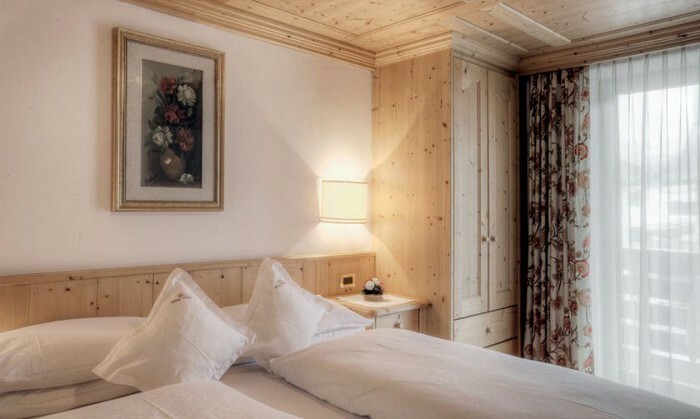 You’ll be simply enchanted by the magnificent peaks of the Dolomites, the green valleys, and our traditional Ladin hospitality. Your holiday with afford you a delightful experience of nature, wellness, and plenty of opportunity to relax.